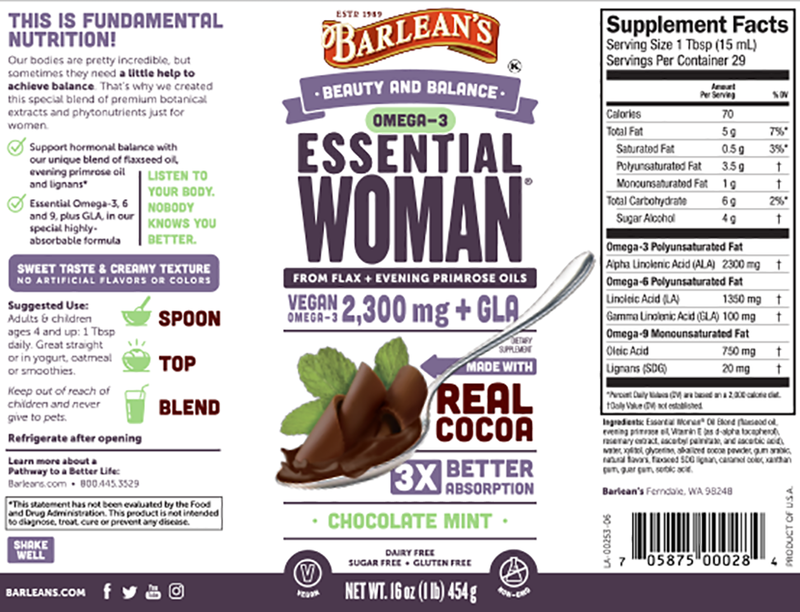 Taste the chocolate, not the flax, and get more Omega-3s, too! Beauty and balance within never tasted so good! Many of the obstacles to women’s beauty and well-being have a common link: hormonal imbalance. Fortunately, this precise blend of flaxseed oil, evening primrose oil and lignans can set things right. Our proprietary emulsification technology gives this delicious formula a rich and creamy texture and provides superior absorption compared to standard nutritional supplements. Power Up with Omega Swirl! Are You Protecting Your Heart Ladies?